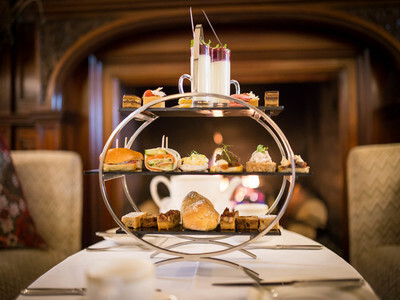 Choose one of our Dining vouchers - Afternoon Tea/ Lunch or Dinner in the Yew Tree Restaurant. This voucher is valid to use for hotel stays, spa treatments, dining and hotel products. 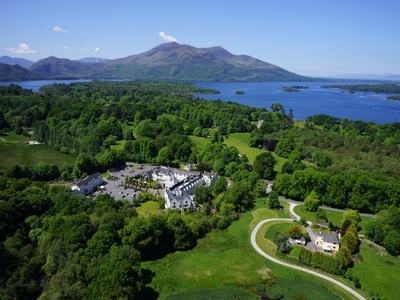 A Muckross Park Hotel and Spa voucher can be used in The Spa at Muckross, Yew Tree Restaurant, Monk's Lounge, Colgan's gastropub and the hotel itself. Luxurious Afternoon Tea for two guests . Enjoy a selection of hand made savouries, gourmet sandwiches, mini desserts and pastries served with house preserves. A choice of hot beverages including gourmet coffees and select teas. 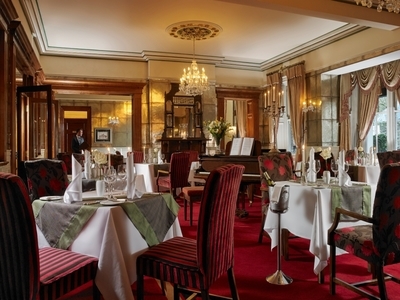 Dinner for Two in the award winning Yew Tree Restaurant in the heart of Killarney National Park. A 4 course candlelit dinner in the an original Victorian dining room. Yew Tree Restaurant has 2 AA Rosettes for culinary excellence and was voted by Hotel Restaurant in Kerry 2017. A great gift for that special couple! Overnight stay in a deluxe bedroom for two guests including full Irish breakfast the next morning. Enjoy a 4 course gourmet dinner for two in Yew Tree Restaurant during your stay. Access to the vitality suite in The Spa at Muckross is also included. Our most popular gift package! 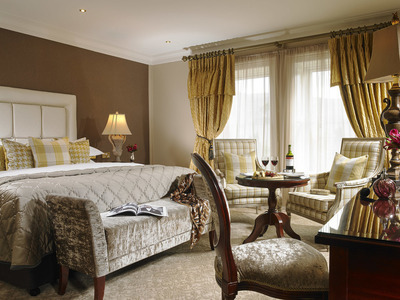 2 Nights in a relaxing deluxe room for two guests with full Irish breakfast each morning. Enjoy a candle light 4 course dinner on an evening of your choice in Yew Tree Restaurant for both guests. Access to the vitality suite in The Spa is also included. Reservation dates subject to availability. 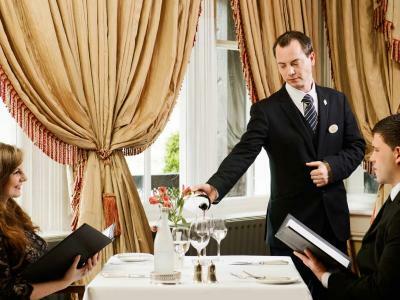 Stay 3 nights in a deluxe room for two guests with full Irish breakfast included morning. Enjoy a 4 course dinner on one evening for both guests in Yew Tree Restaurant. Access to the vitality suite in The Spa at Muckross is included. As a bonus receive a FREE Superior bedroom upgrade worth E150 with a bottle of wine and chocolates on arrival.